A place blessed by nature. Located on Evoia, the second biggest island of Greece, Edipsos is famous for its thermal springs that heal and rejuvenate ever since Antiquity. Hippocrates and Aristotle visited the springs and wrote about its benefits and the rare microclimate they create. The sea is always warm and the sun shines 300 days a year, tempting visitors for a dive even in winter! However the location has more to offer. Day trips to the Acropolis,to Delphi and to Meteora, or a visit to one of the numerous small churches and monasteries will help you feel rejuvenated and refreshed. Whatever your interest is beyond the property's premises, we can arrange for a tour or activity within the greater region. Many lovely beaches are dotted around the northern part of the island, both on the east side and the west side. Take your pick. 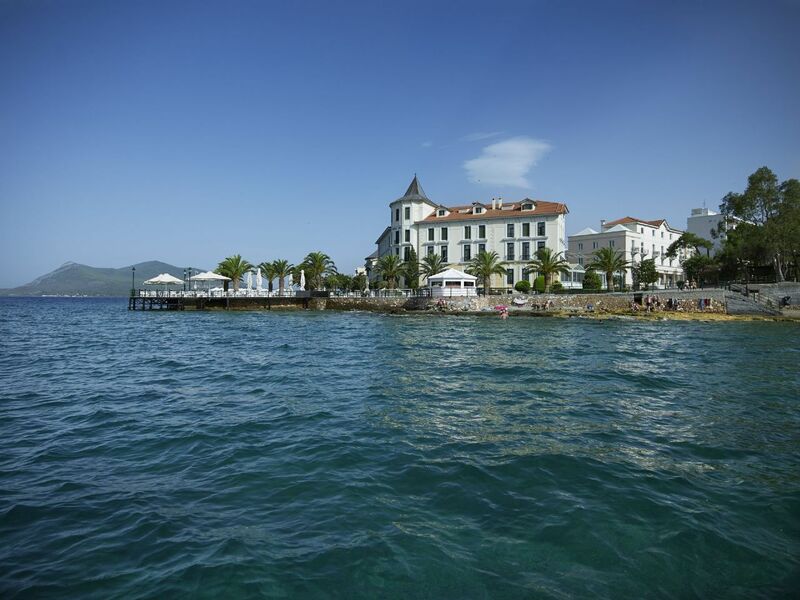 Get ready to discover the very best of Northern Evia! Day Trips to Meteora, Delphi and to the Acropolis museum in Athens!